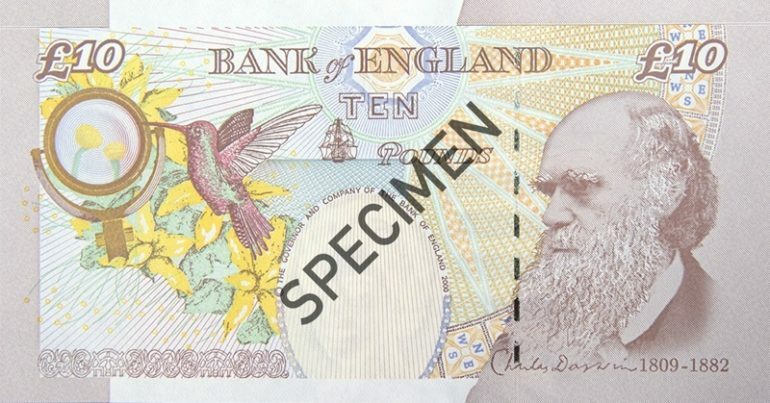 The Bank of England will withdraw legal tender status of the paper £10 note featuring naturalist Charles Darwin at midnight on Thursday 1 March 2018. After 1 March, only the new Jane Austen polymer £10 note will be accepted. 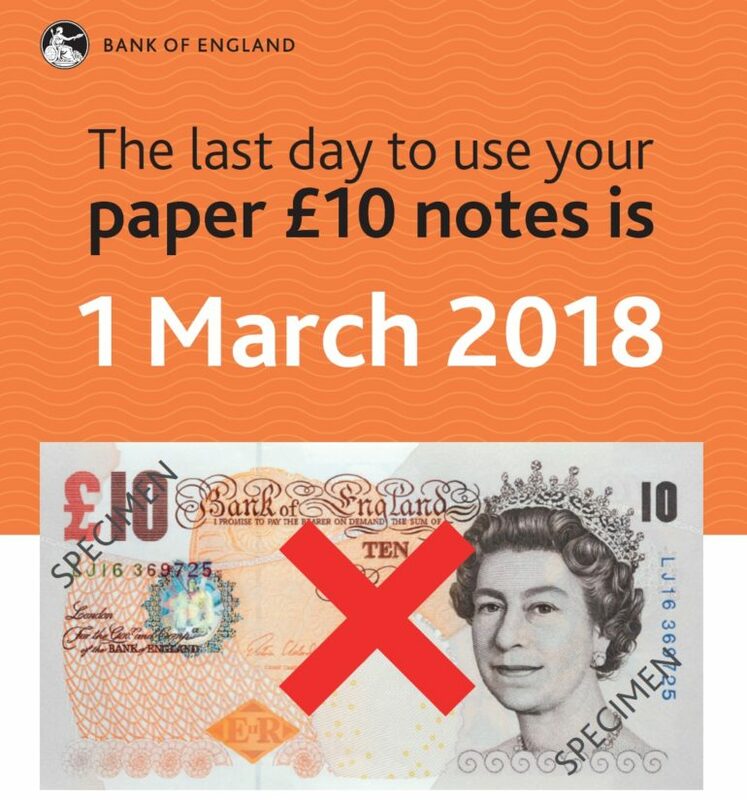 Some retailers, banks and building societies may still accept the notes after 1st March; however this is at their own discretion. The Bank of England will exchange the note’s forever either at their counter in Threadneedle Street, London or by post. 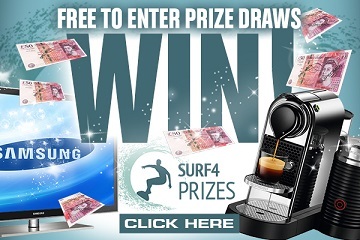 For full details on changing old notes with the BofE click here.